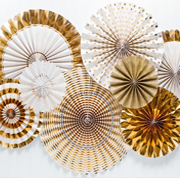 Step right up for a carnival of fun with these fabulous striped paper plates! 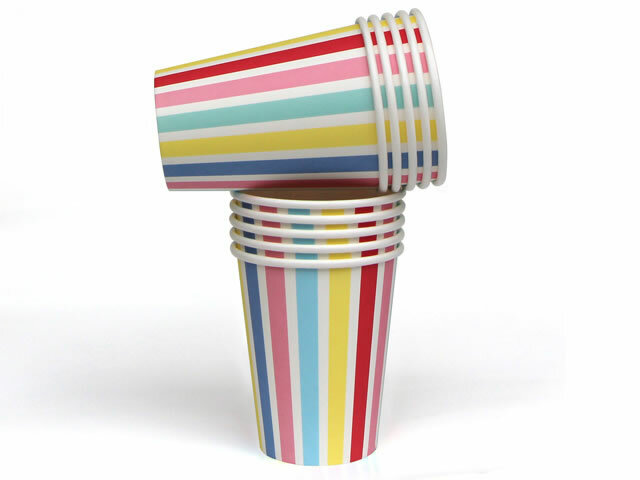 Produced with a gorgeous satin gloss finish, these quality paper cups are perfect for any occasion - girls, boys, young or even the young at heart! 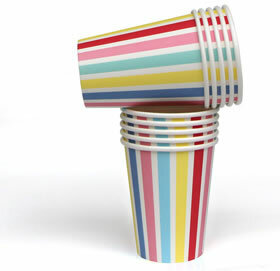 With 10 party-perfect drinking cups per pack, these happy little numbers will have you humming circus tunes before you know it!